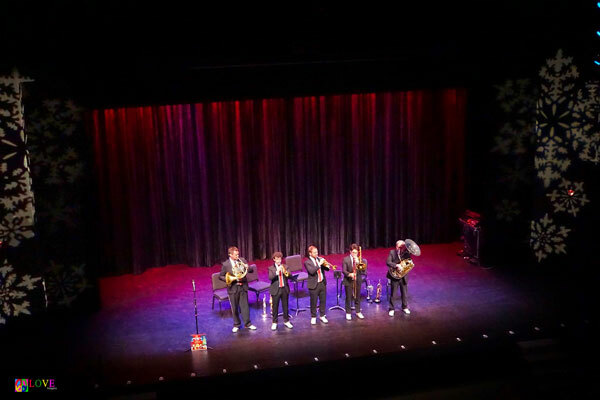 The auditorium inside Toms River, NJ’s Grunin Center for the Arts this Friday, December 14, 2018 evening is filled with music lovers of all ages, here for tonight’s Christmas performance of the ensemble billed as “the world’s most famous brass group” — The Canadian Brass! The lights dim and the musicians of The Canadian Brass — Chris Coletti and Caleb Hudson on trumpet, Jeff Nelson on French horn, Achilles Liarmakopoulos on trombone, and Charles Daellenbach on tuba — make their way into the theater via the rear entrance and begin to play while marching through the audience. 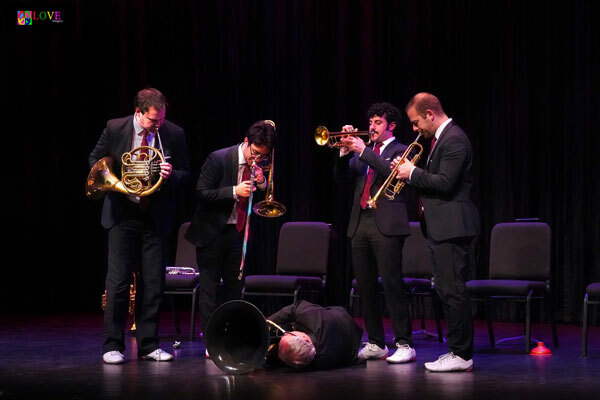 As Liarmakopoulos’ trombone growls, the group performs “Closer I Walk with Thee,” first playing slowly and steadily, but then picking up the tempo as they climb onto the stage and play facing each other before turning to face the audience. Ending with French horn player Jeff Nelson lighting a sparkler, the audience applauds and the quintet responds by performing an arrangement of the Christmas song, “Ding Dong Merrily on High,” a number which features dynamics which range from very loud to very soft. After welcoming the crowd, tuba player Charles Daellenbach jokes, “Those were our encores. 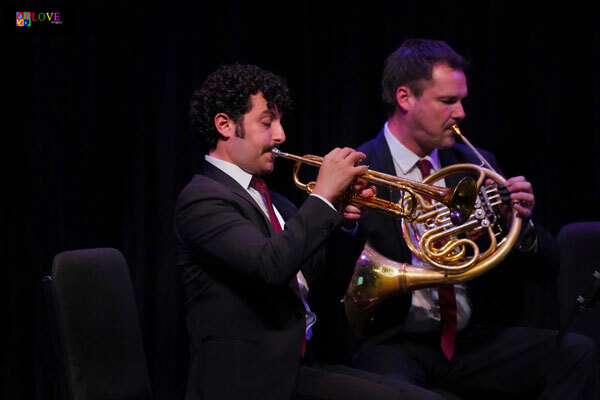 Now we will begin the concert with our ‘arrival piece’ — ‘The Queen of Sheba’ by Handel.” On this baroque number, the horns call to one another, answering with precision before the audience reacts with appreciative applause. French horn player Jeff Nelson introduces the next piece, “Bach’s Bells,” a Christmas arrangement by trumpeter, Chris Coletti, which he describes as a “combination of ‘Carol of the Bells’ and a Bach cantata.” After whistling the Bach theme, Coletti, Nelson, and the rest of the group launch into his arrangement which expertly combines elements of each song to create an exciting new Christmas piece. 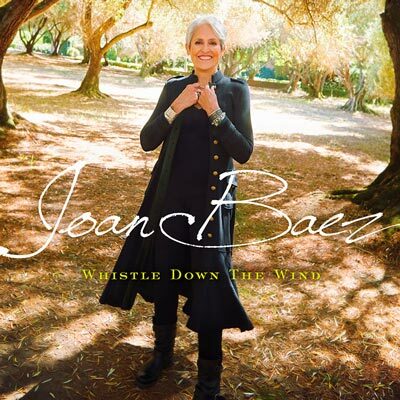 After taking a well-deserved bow, Daellenbach introduces the next selection, Bach’s “Little Fugue in G Minor.” Starting with a trumpet playing the main melody, the piece adds a second trumpet, trombone, French horn, and tuba to the mix — all of the players expertly performing their respective parts on this classical composition most often associated with the organ. After announcing that it “looks like a Christmas tree ornament,” Chris Colletti introduces Caleb Hudson on the piccolo trumpet. 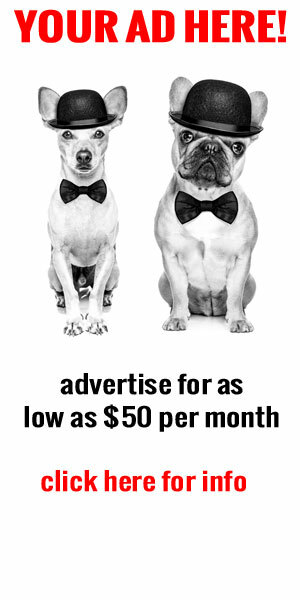 Here, Hudson is featured playing the famous piccolo trumpet solo on The Beatles’ “Penny Lane.” Trilling and thrilling the audience with talent, Hudson demonstrates his effortless breath control on this audience favorite. Hudson responds by introducing “the tale of a well-known Christmas character” on a number which features Charles Daellenbach on the tuba. Syncopated sound effects are highlighted on the group’s rendition of “You’re a Mean One, Mr. Grinch” as Daellenbach handles the playfully sinister melody. 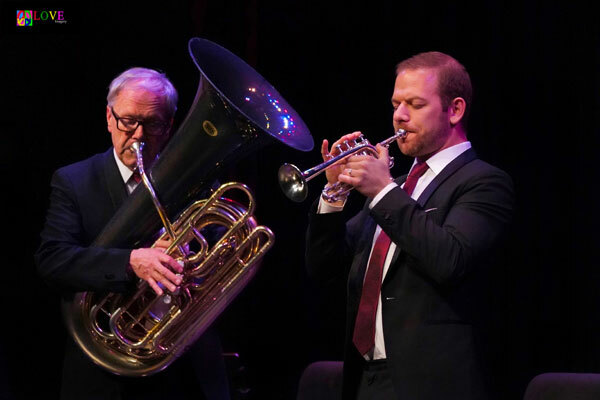 Colletti, Hudson, and Nelson vocalize the song’s lyrics in three-part harmony as the tuba and trombone chase one each other and Colletti’s solo voice is featured singing unusually high — and low — at the end of this charming and amusing performance. While the group takes a short intermission, we take a moment to chat with Maxwell, 9, from Long Island, NY who is here for tonight’s concert with his father, Nick. 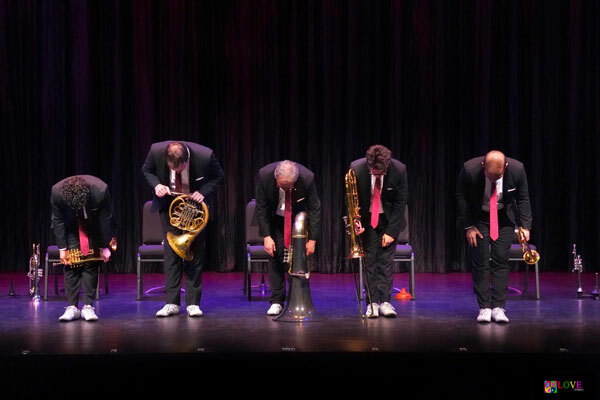 As Act II begins, the members of The Canadian Brass re-take the stage to large applause and take a bow. Opening with Mozart’s famous “Turkish Rondo,” the group plays quickly and with precision, making this complicated performance look effortless. Daellenbach introduces the next three pieces revealing that all were featured in the 1960’s television special, A Charlie Brown Christmas, with music by jazz musician, Vince Guaraldi. 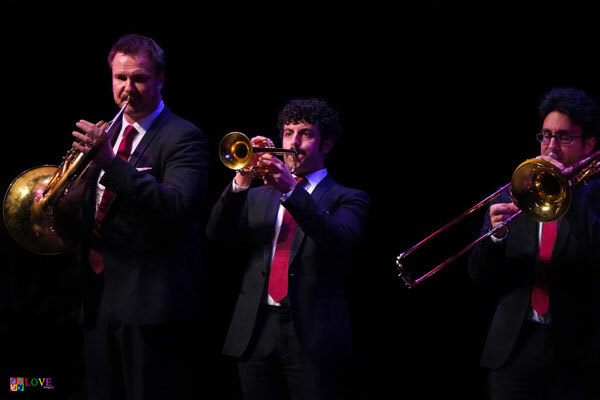 First, the quintet performs a jazzy rendition of “O Tannenbaum” which features Liarmakopoulos “wa-wa”-ing on his trombone with a mute. Then the group follows up with a smooth and sweet version of “What Child is This,” which features jazz harmonies and a lovely Jeff Nelson French horn solo. 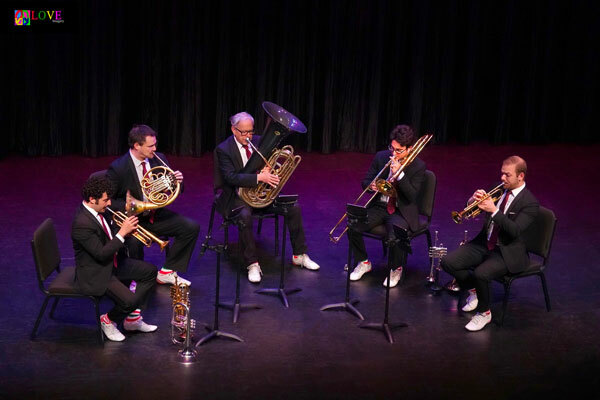 Wrapping up the medley with a Charlie Brown staple, the musicians perform a nostalgic version of Guaraldi’s “Christmas Time is Here,” a mellow rich-sounding arrangement which features the low brass and a soft, sweet ending. 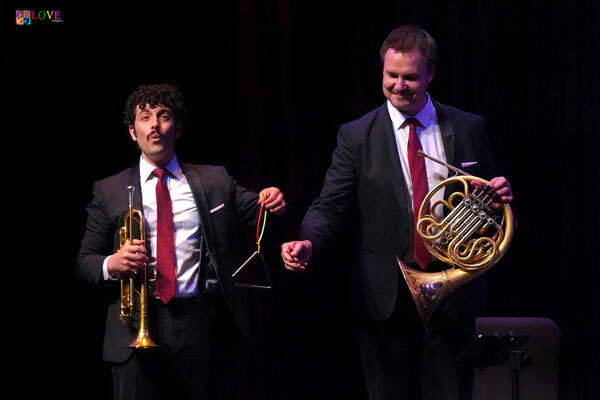 French hornist Jeff Nelson and trumpeter Chris Coletti are featured in unique ways on “I Saw Three Ships.” First, Nelson plays a triangle held by Coletti. Then, Colletti whistles a verse of this sea-faring Christmas tune, while the other ensemble members happily play their respective instruments. 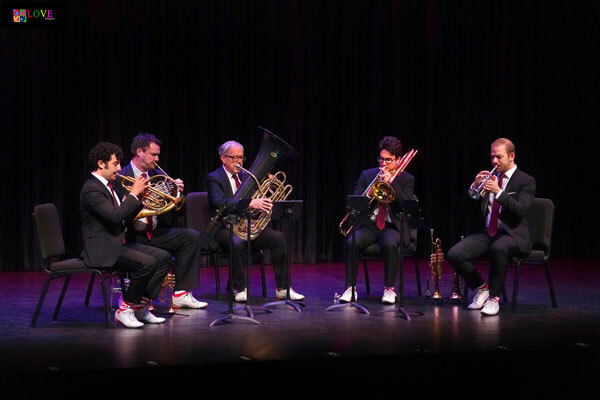 Achilles Liarmakopoulos is featured on “It’s the Most Wonderful Time of the Year,” playing long legato lines on his trombone which contrast with the sharp staccato lines of Daellenbach’s low tuba part. 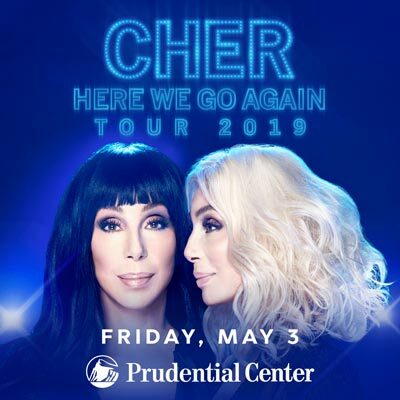 Caleb Hudson plays a soaring piccolo trumpet solo on this jazzy arrangement which was inspired by the work of the popular a cappella vocal group, Pentatonix. 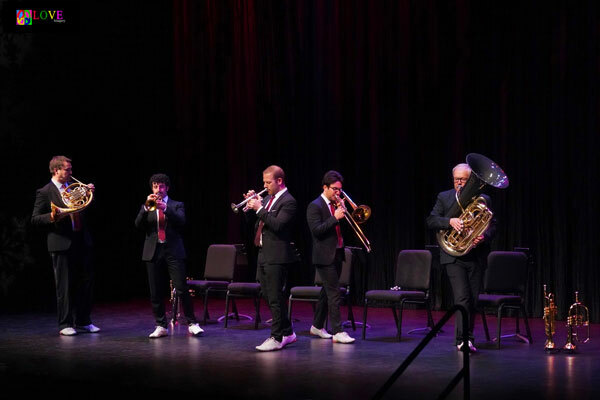 Ending the show with a bang, The Canadian Brass performs their version of “Frosty the Snowman” — an arrangement which features Liarmakopoulos on trombone and Daellenbach on tuba, who slowly melts to the floor as he plays the entire time! 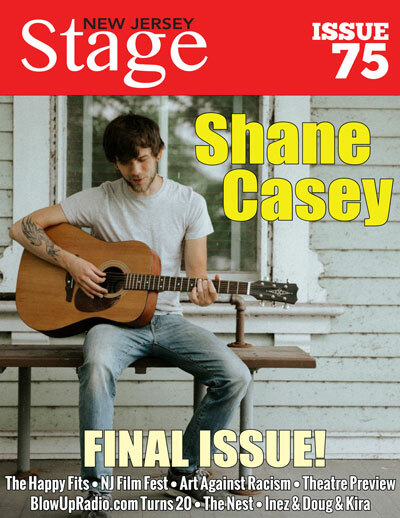 The tune ends with a standing ovation as Chris Colletti brays like a horse on his trumpet! 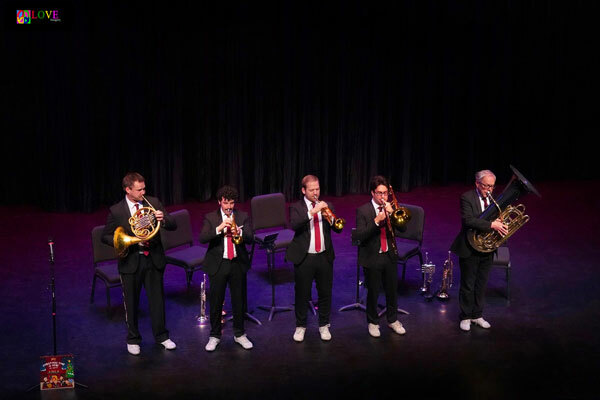 As the audience makes its way out of the Grunin Center auditorium, we chat with several members of The Canadian Brass, who are already out in the lobby meeting and greeting their fans. We also chat with several members of the audience in the lobby who share their opinions about tonight’s performance. 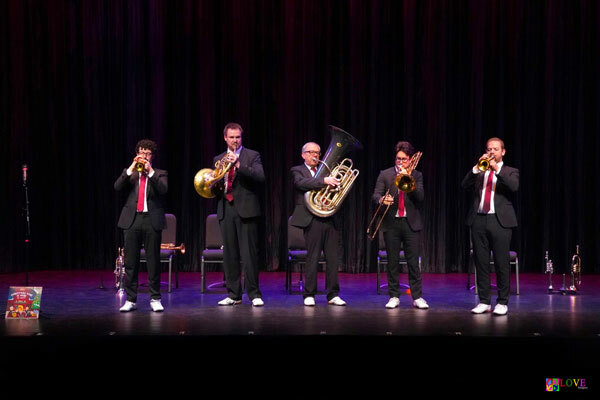 To learn more about The Canadian Brass, please go to canadianbrass.com. 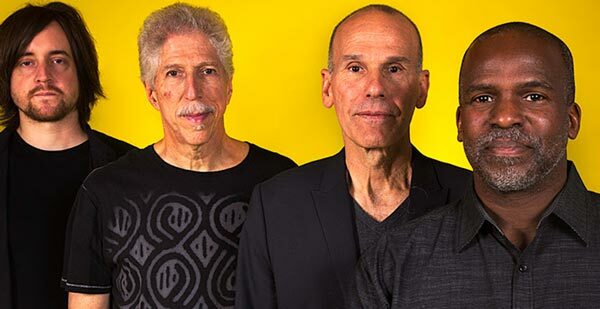 To find out about future events at Toms River’s Grunin Center — including Rickie Lee Jones on February 22, 2019, Béla Fleck and Abigail Washburn on April 5, 2019, and John Pizzarelli on April 26, 2019 — please go to grunincenter.org.